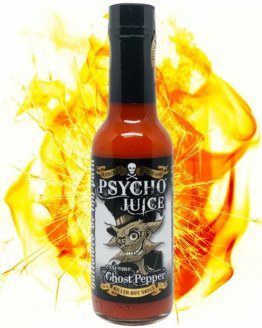 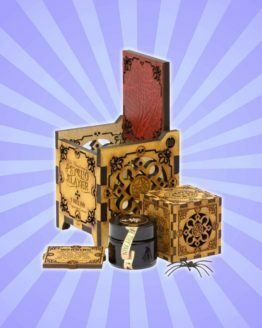 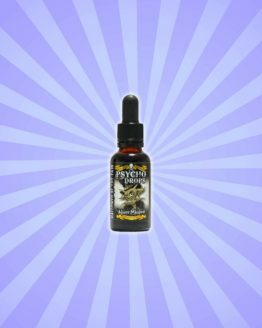 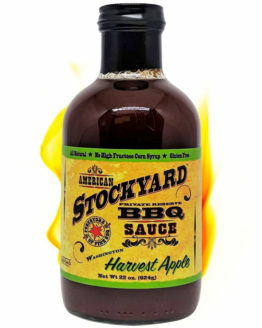 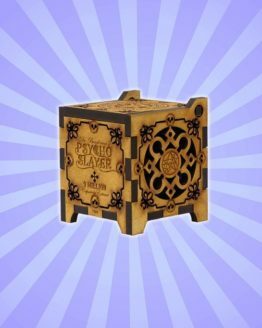 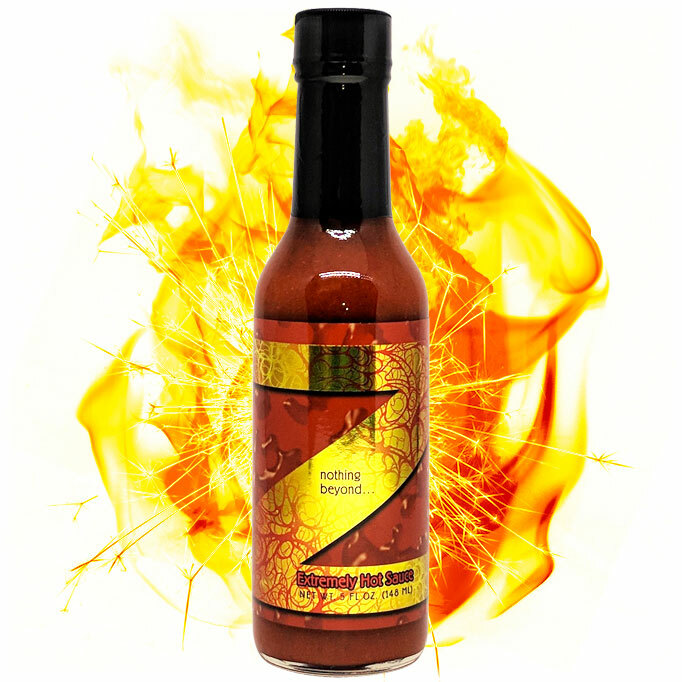 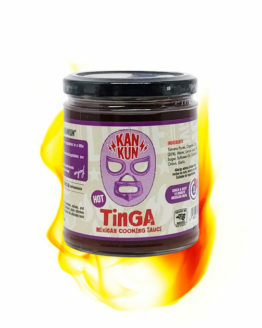 Although this is a complex recipe including Habanero pepper, passion fruit and banana, it is the 4 million Scovilles capsaicin extract added to this bottle that predominates. 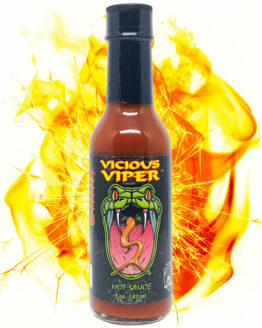 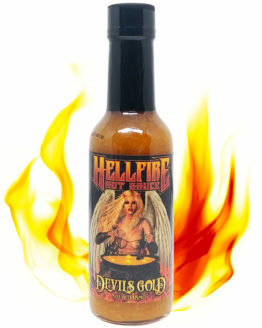 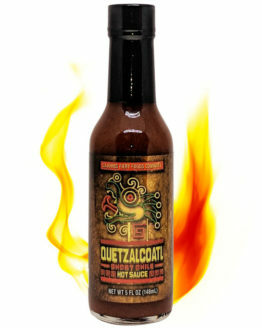 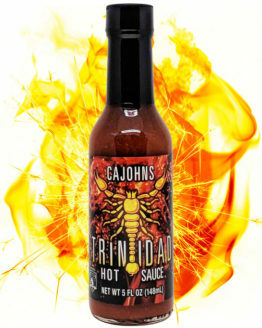 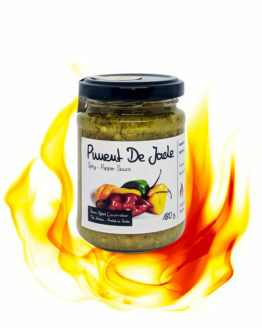 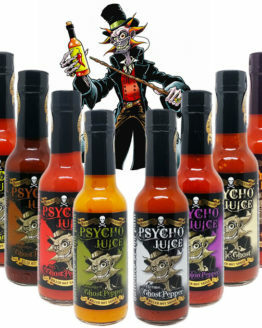 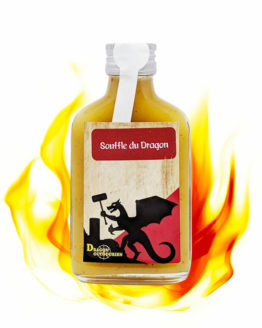 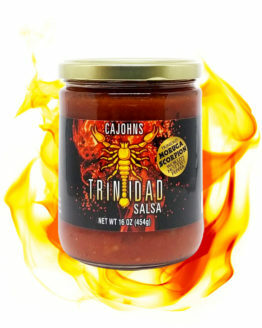 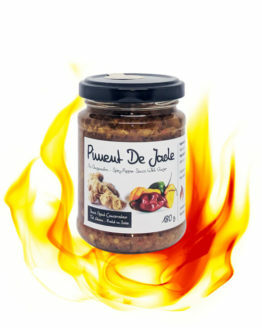 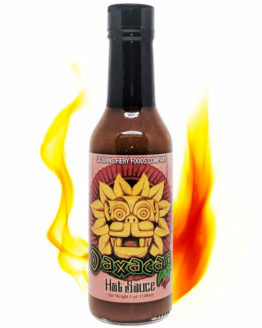 This extreme hot sauce with a direct kick and a dazzling rise has to be consumed with caution. 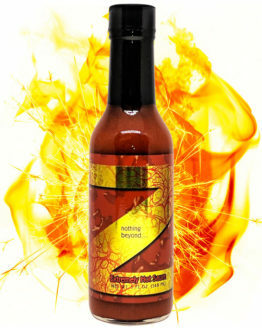 Nothing Beyond “Z” sauce created by Cajohns is made for chili lover insiders. 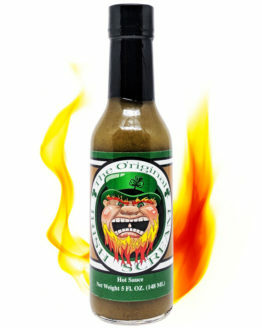 One drop at a time on your pizza slice or in your burger is enough to calm the most resistant chili-heads!